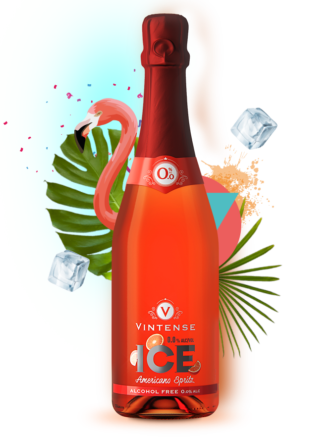 Alcohol free cocktail with fine bubbles: Vintense Bellini. 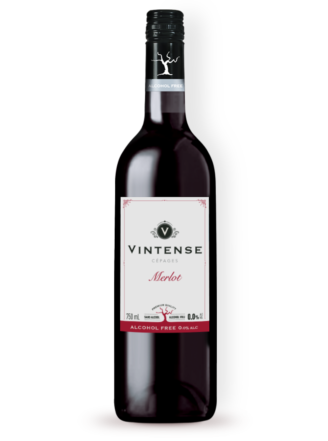 Enjoy as much as you want. Your delicious alcohol-free ‘Intense Bellini’ cocktail ready in two minutes. 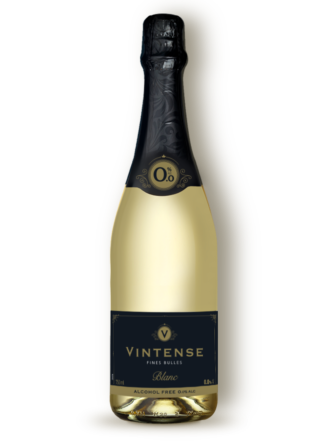 Vintense Fine Bubbles White (8 cl) -> 0,0% alc. 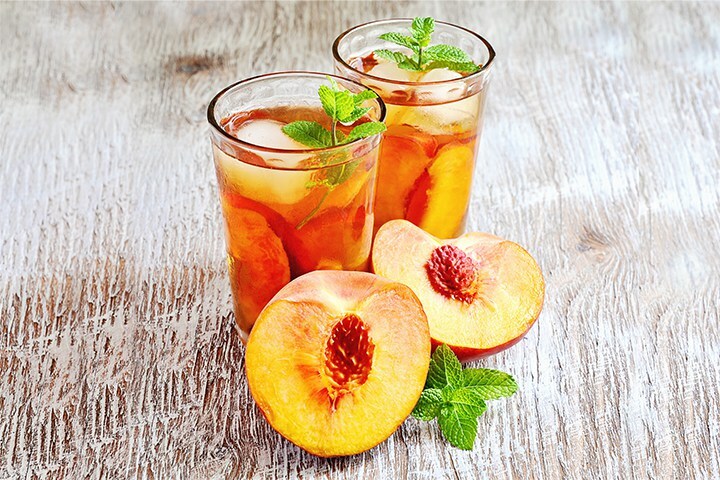 Pour 4 cl of peach juice, preferably into a coupe. 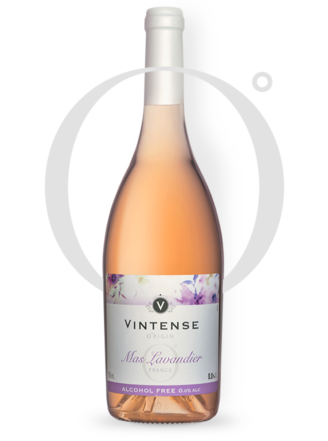 Gently add 8 cl of Vintense Fine Bubbles White.